Enter the phrase shown in the image below. The United Nations’ International Plant Protection Convention (IPPC) has specific standards for all wood products used in international trade. This is done to prevent infestations of insects and other pests. Our processes are state-of-the-art that help keep out pests such as carpenter ants and prevent mold. 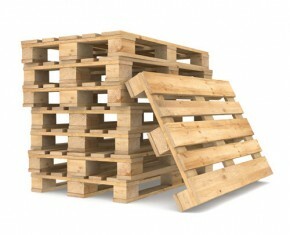 All of our pallets are IPPC-certified and meet all local and international shopping requirements. Reardon Pallet Company, Inc. is audited several times a year to maintain compliance of the strict safety and quality standards demanded from this industry. All of our products can be treated in accordance to these standards. For more information on heat treatment, give us a call at (816) 221-3300. Copyright © 2013 Reardon Pallet Company, Inc. All rights reserved.